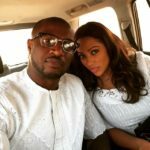 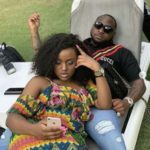 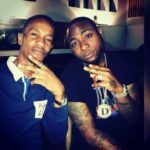 Davido’s Personal Assistant and 30 Billion Gang member; Aloma, has issued a stern warning to the men of the Federal Special Anti-Robery Squad (SARS). 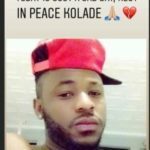 Aloma made this clear through his Instagram story after the unfortunate death of the young man; kolade Johnson, that was killed in cold blood in Lagos by SARS official last Sunday. 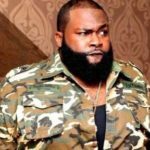 Aloma revealed that every young person that is seen living a good life will be targeted by the criminalized legal group of policemen (SARS) and victimized until financial gains is gotten from them. 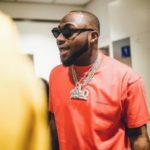 He also revealed he has once been stopped but was happy the police men that stopped him did not frustrate him as he would have responded aggressively in return.